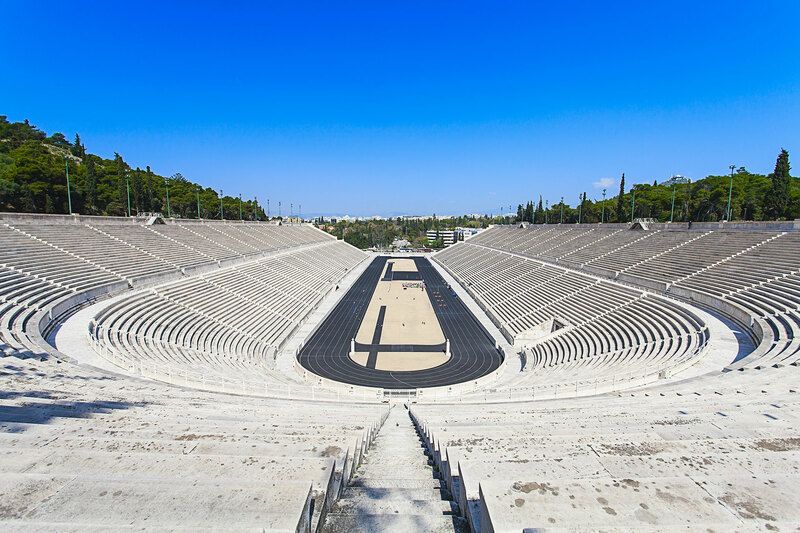 The Panathenaic Stadium is an unforgettable experience for visitors of all ages. The entrance fee covers entry to the Stadium, ,an automatic audio guide tour of the site in 11 languages, entrance to the vaulted passage, the right to run on the track, information about the history of the site, visit of the permanent exhibition «Memories from Olympic Games: Posters and Torches from 1896 till today» at the Atrium and finally the opportunity to watch highlights of the Athens 2004 Olympic Games on two big screens and «play» with the programmes of a multimedia touch screen table just before reaching the Atrium. Tickets must be redeemed at the tckets’ box, please have your iVenture Card present.